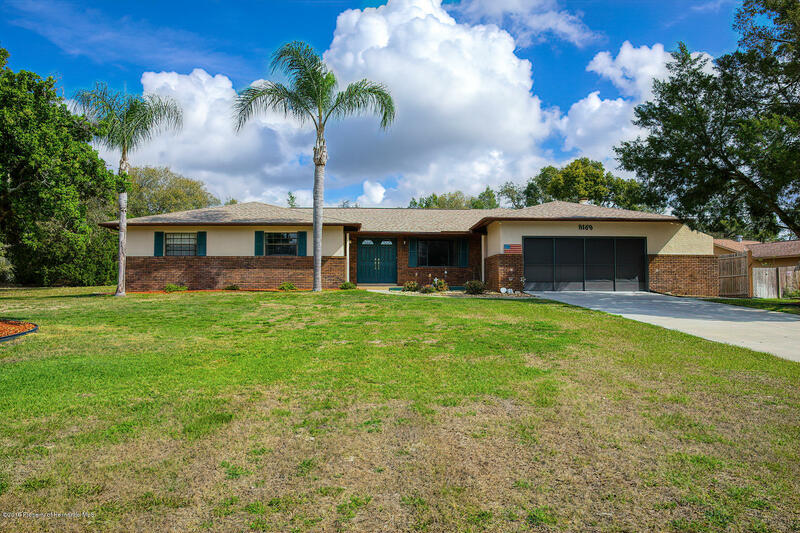 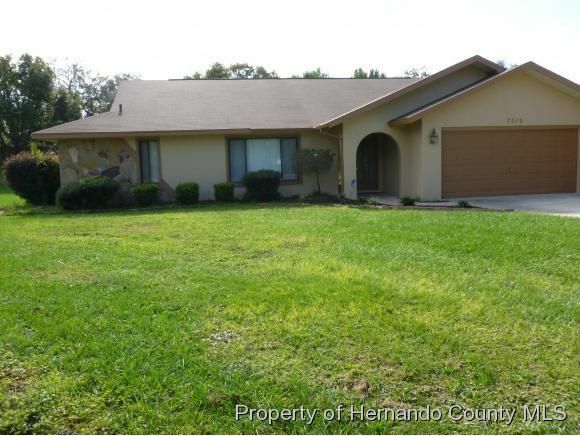 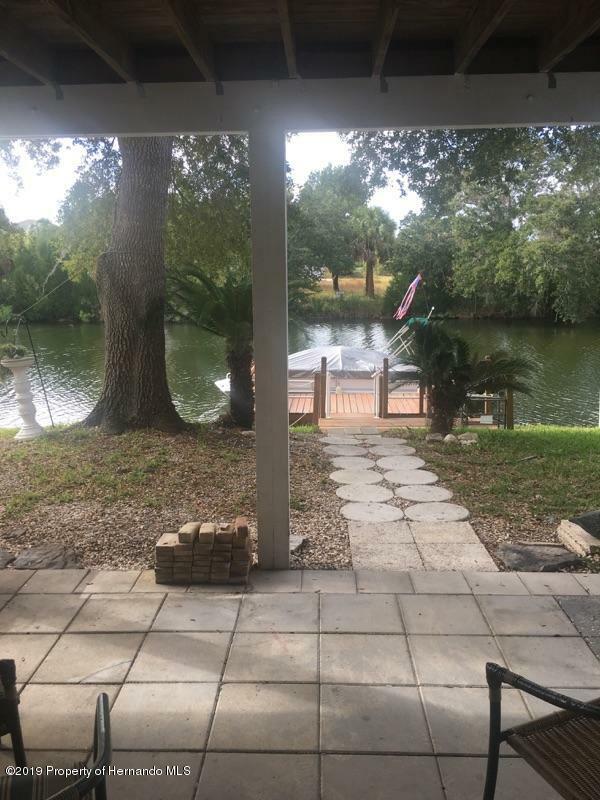 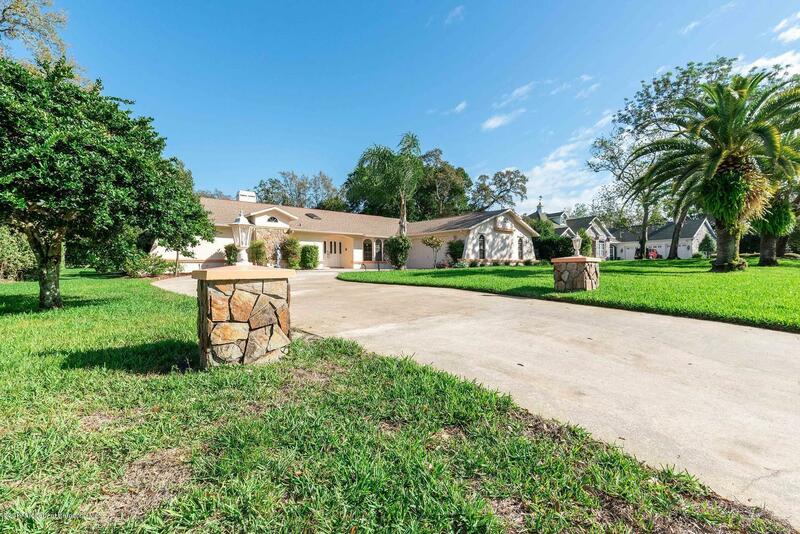 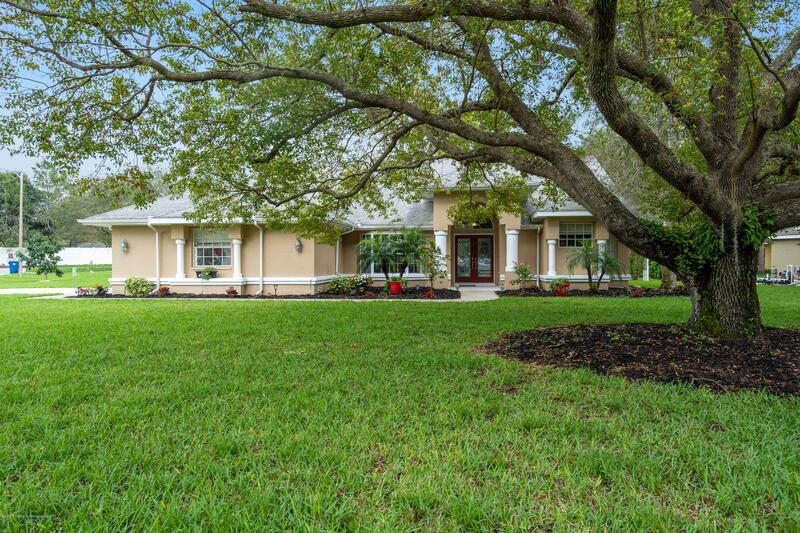 I am interested in 3263 Rose Arbor Drive, Hernando Beach, FL 34607. 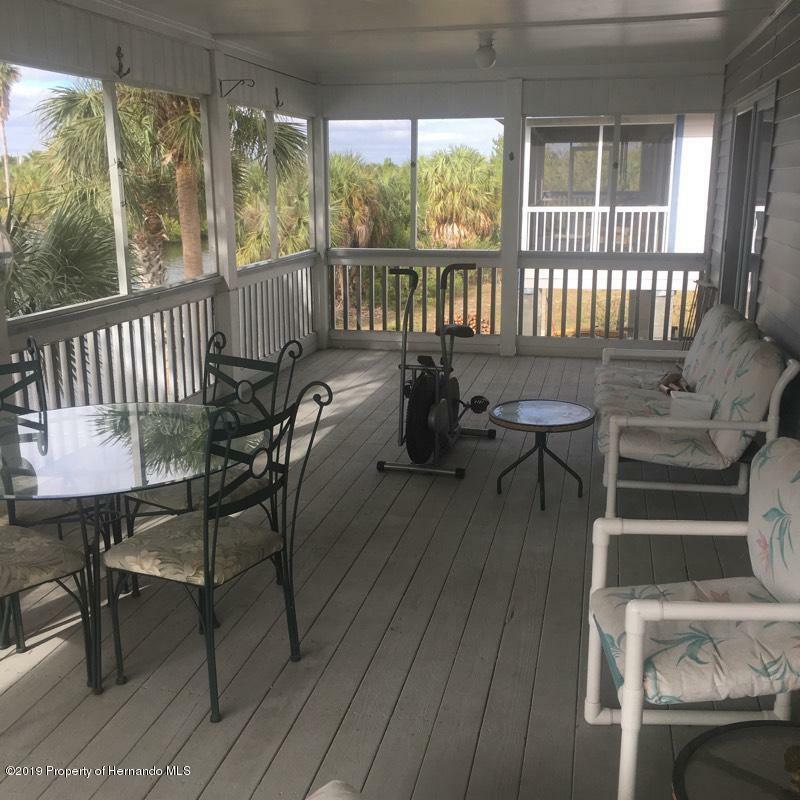 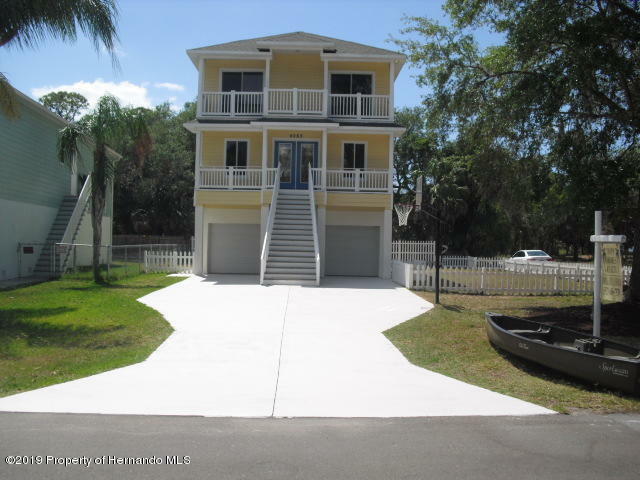 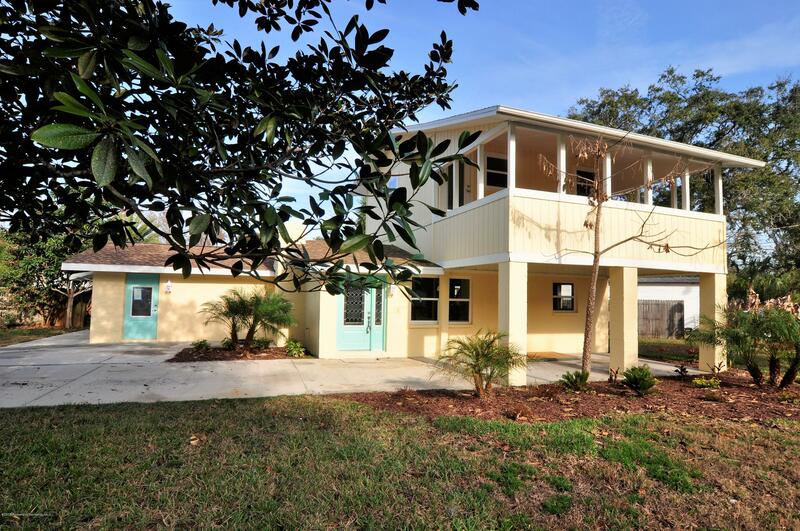 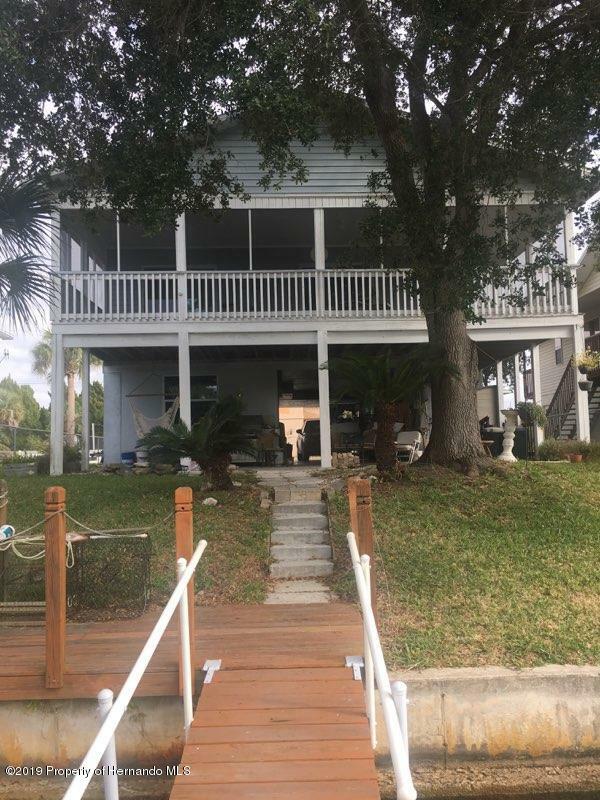 One of the few high and dry stilt homes left in Hernando Beach area at this price. 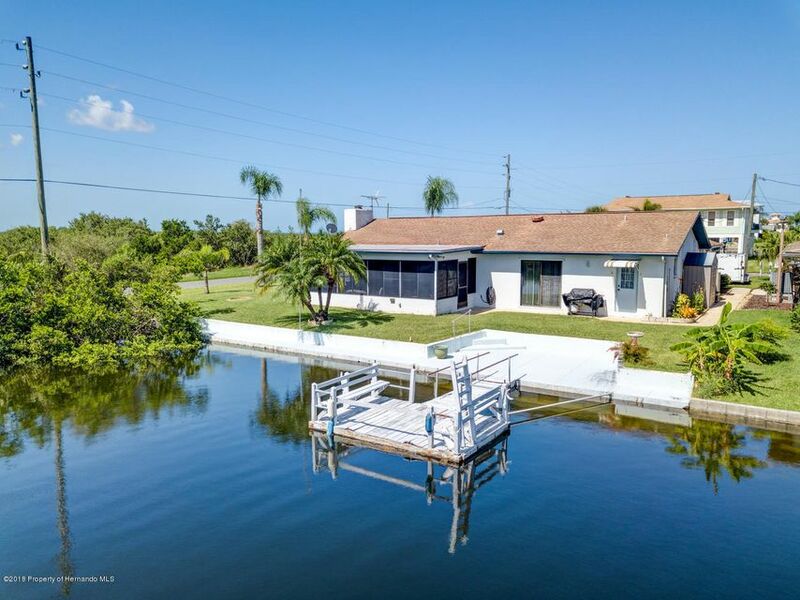 Low flood insurance in ''A'' Zone. 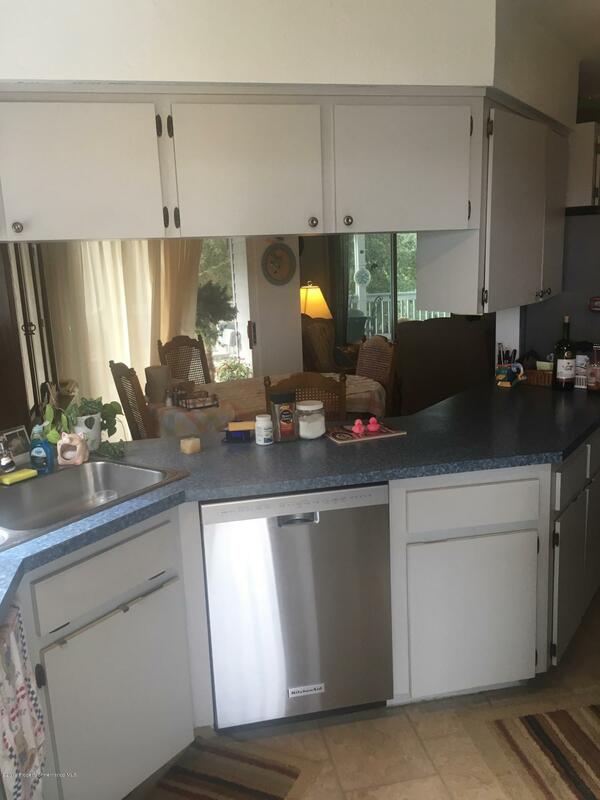 New roof installed in 2012 new air and appliances in 2018. 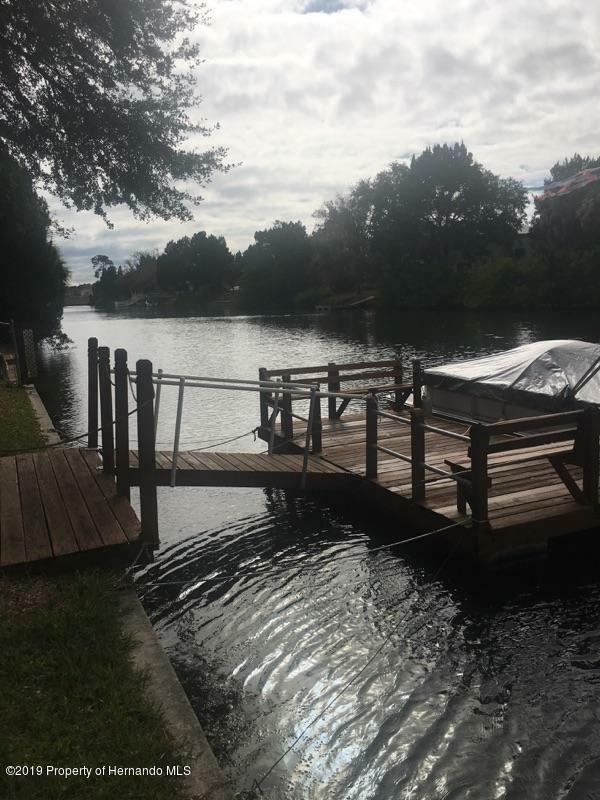 Wide canal on west side, seawall and new dock. 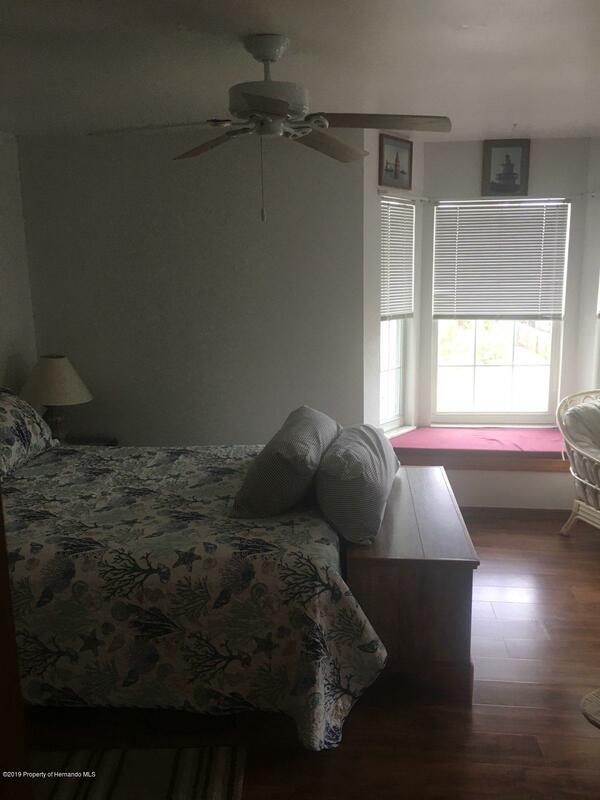 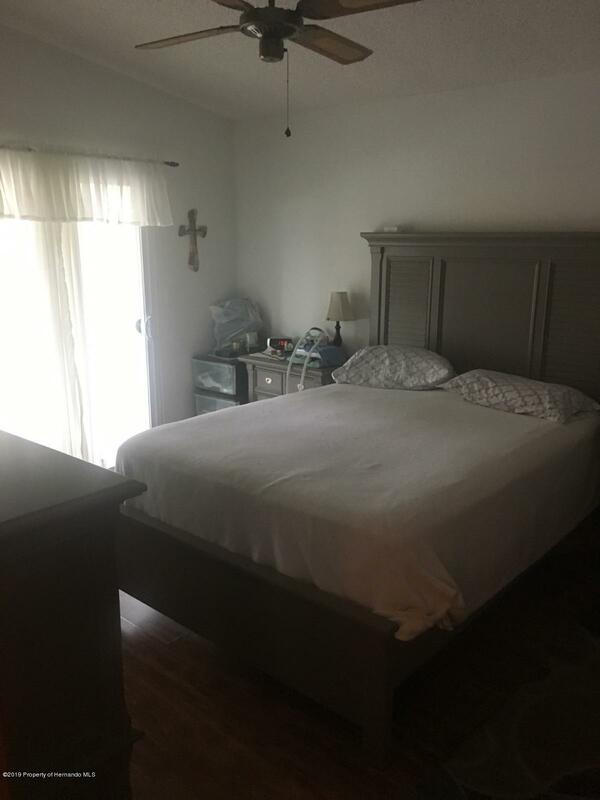 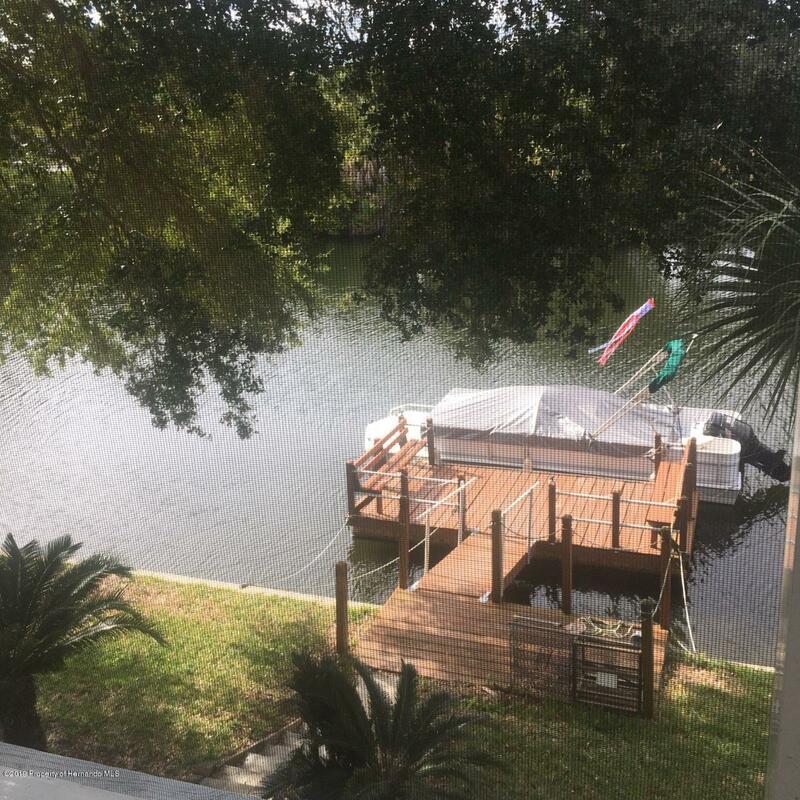 Bonus rooms lower level for storage or extra room and second floor has a extra large screen room overlooking the water. 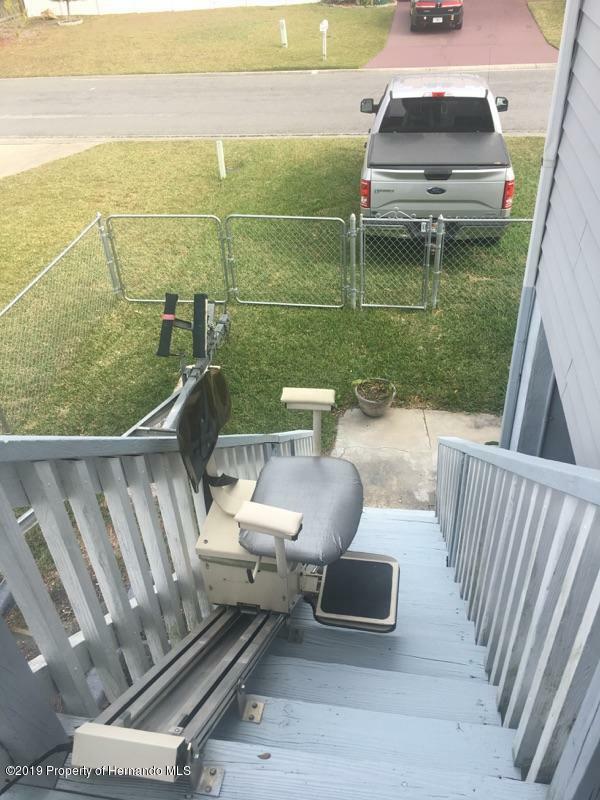 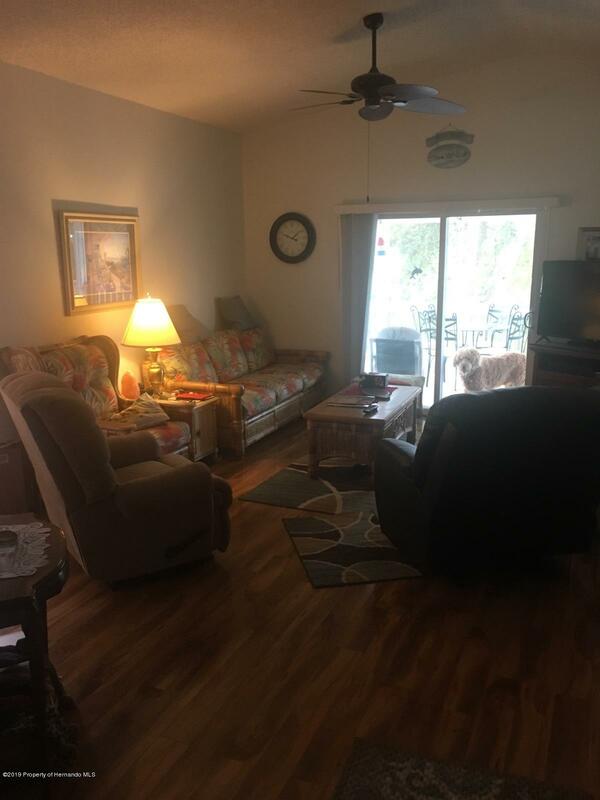 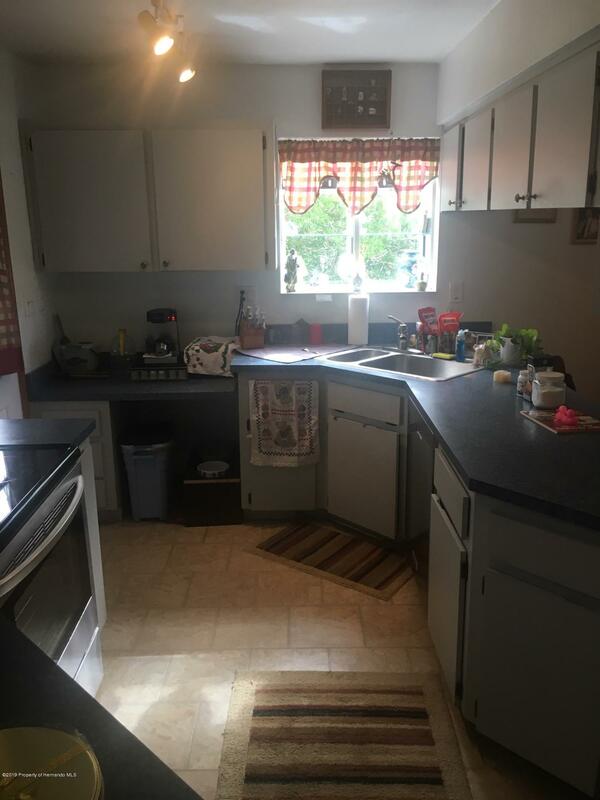 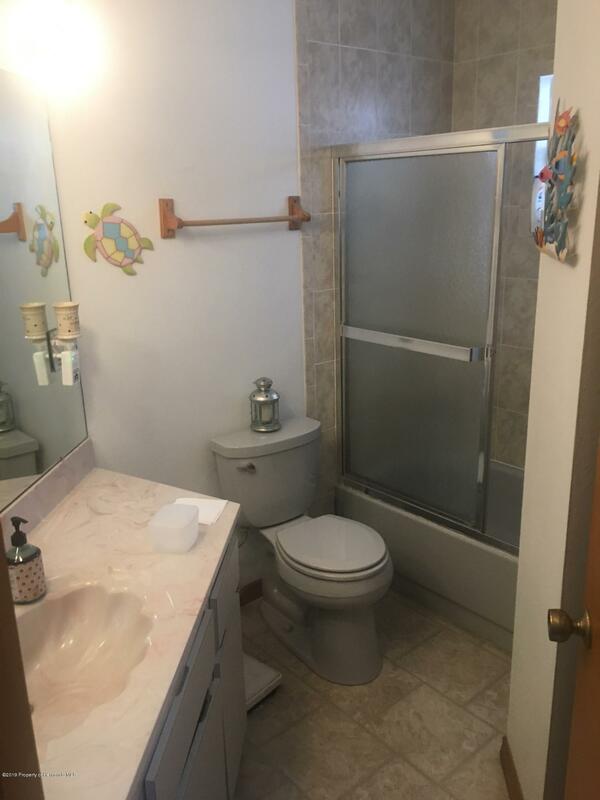 New floors, water heater, chair lift and more. 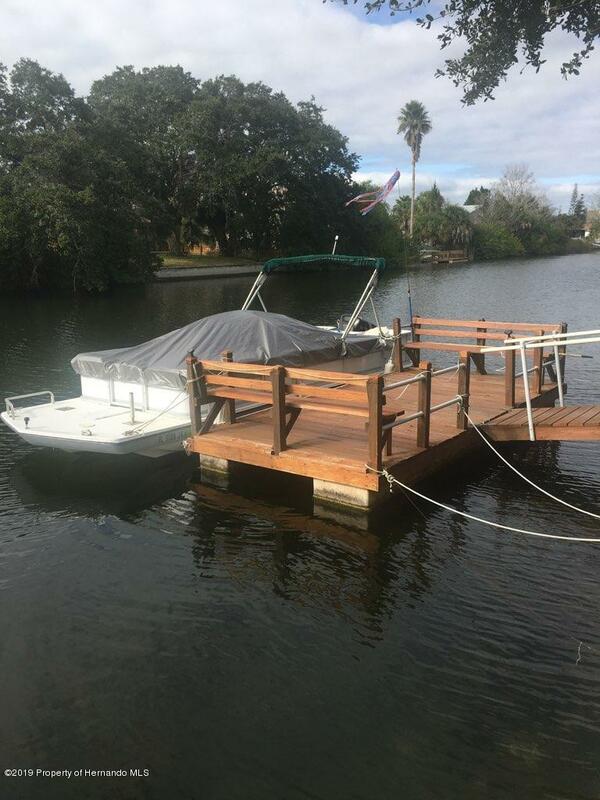 Have a piece of paradise high and dry and fish, crab off your own new dock. 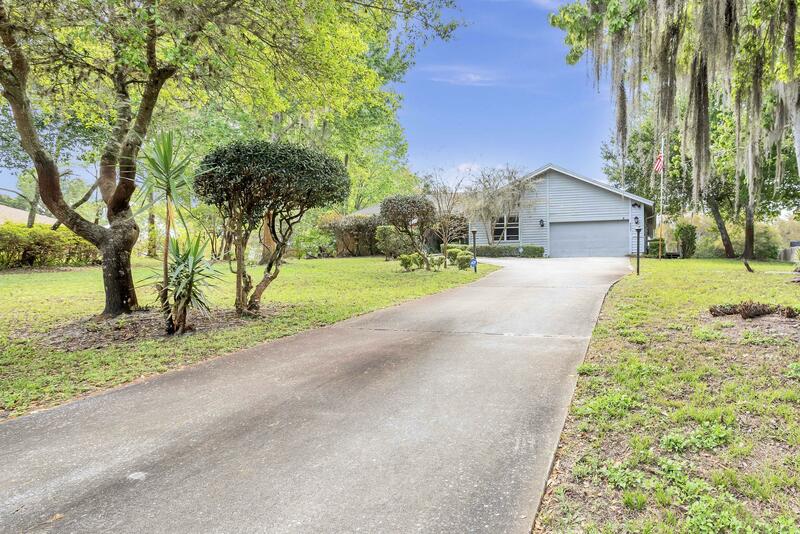 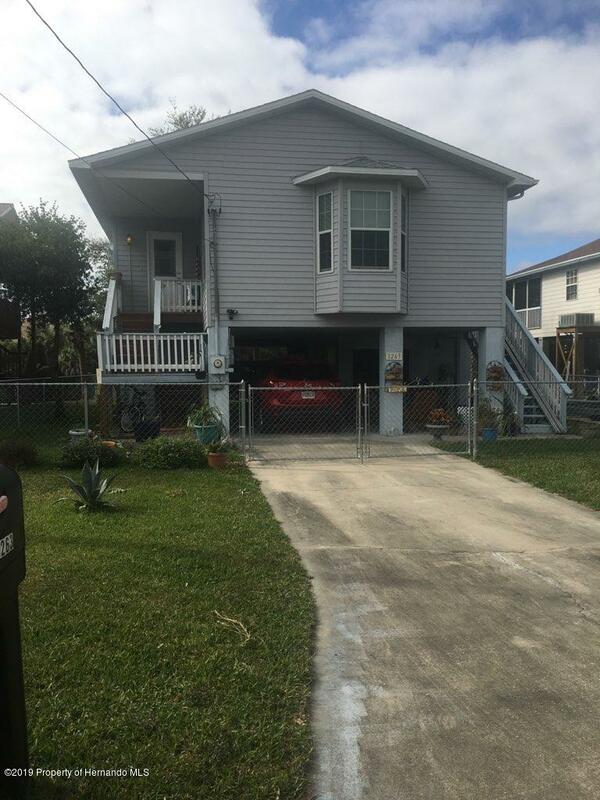 Tour this home make offer.